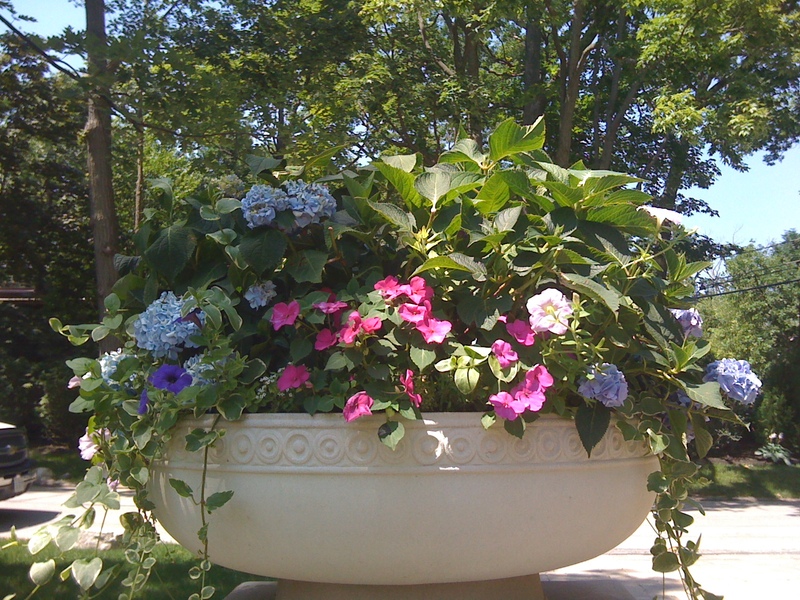 Spring is just around the corner … almost time to plant and maintain the Heart of Brevard flower pots. The flowers add so much to the ambiance and seasonal fun downtown for our residents, businesses and visitors. At a cost of $300 per pot to plant and maintain … the Heart needs your support. Please sponsor (see the above photo) or contribute to the flower pot program. White Squirrel Festival May 27-29, 2016!